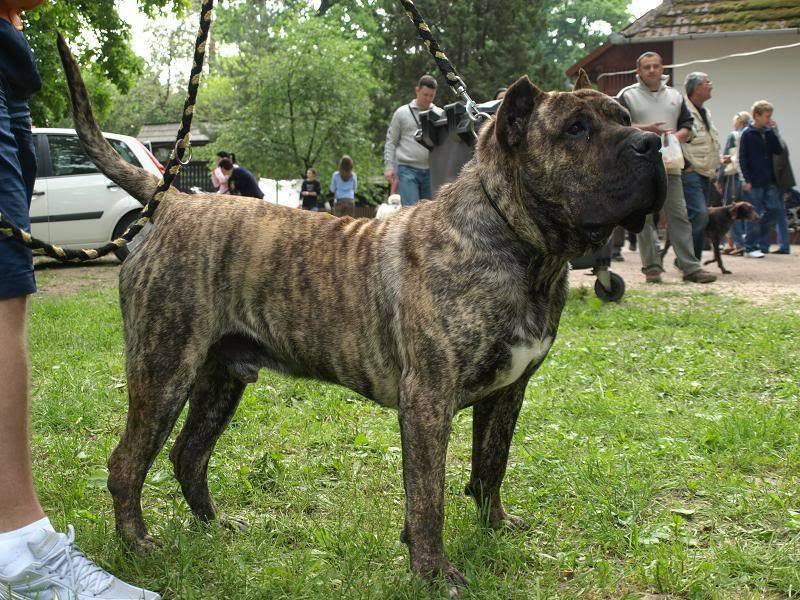 -Arka-Bata comes from working and dog show lines. 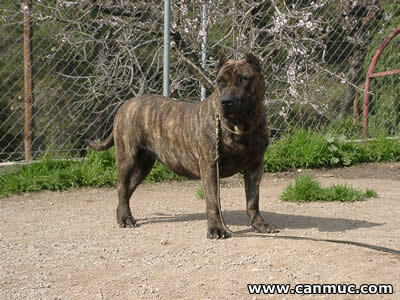 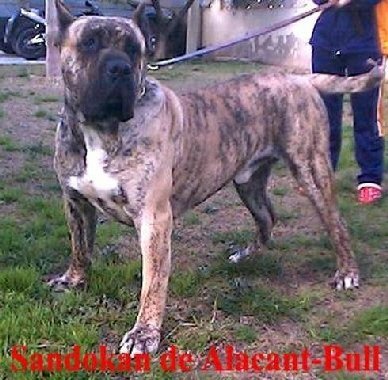 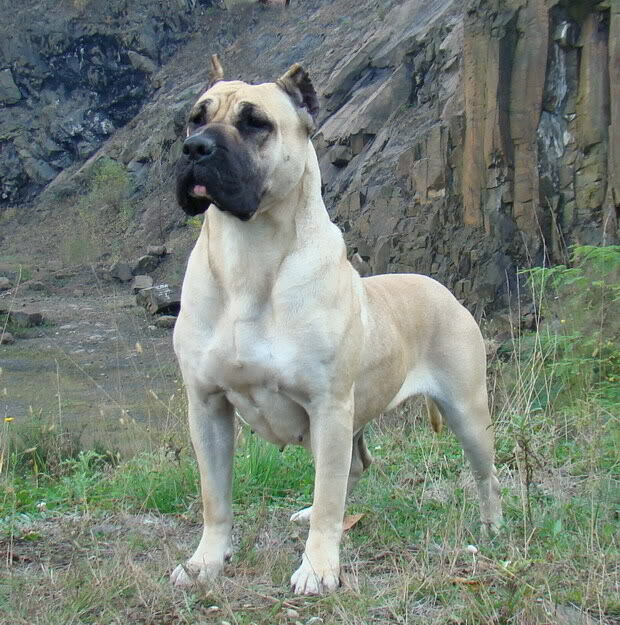 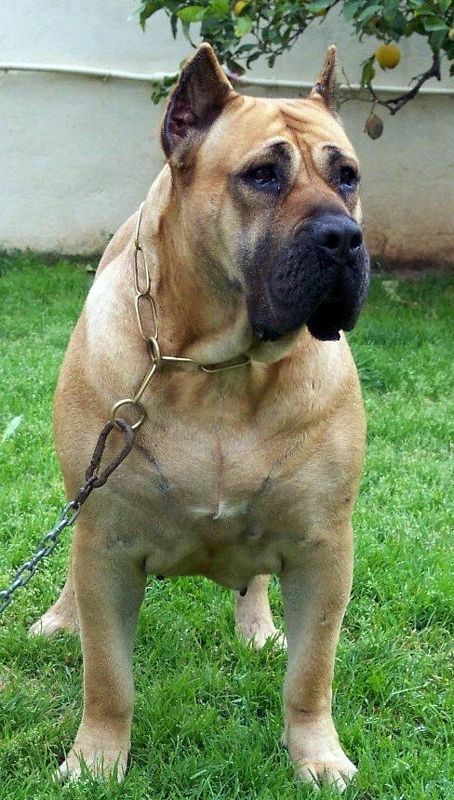 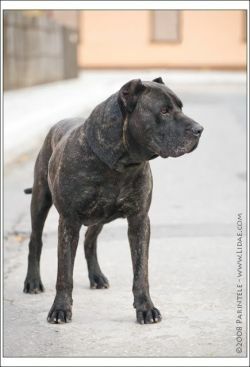 The grand-father INAI de CanMuc [World Champion in 2009 and champion of Romania] is son of MAGO de DogReal [Champion of Spain] and KIRA de Abanicos del Jarama [mother of 2 Champion of Spain: JANE and JACHA de Can Muc]. 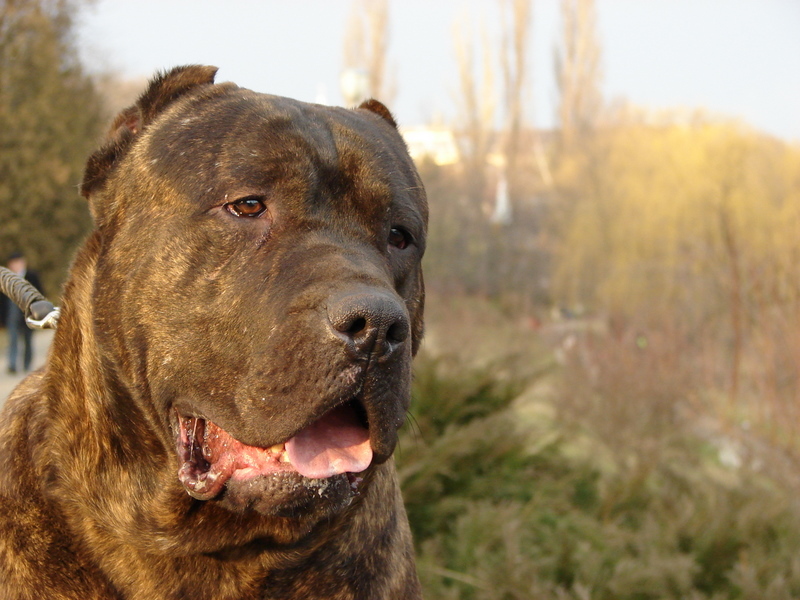 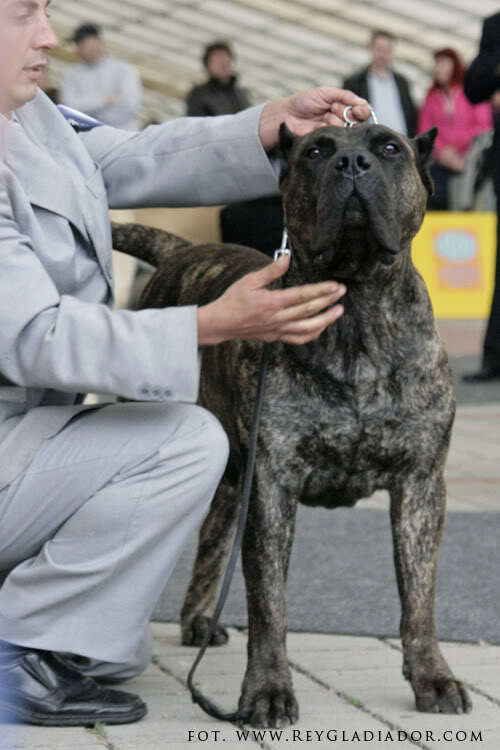 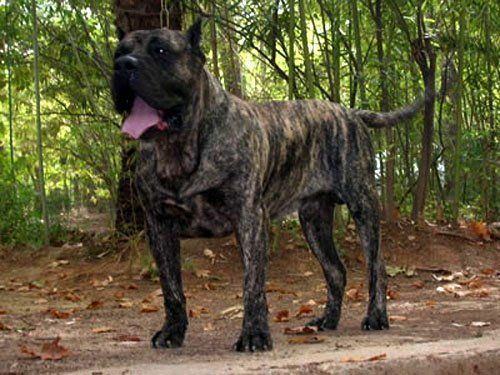 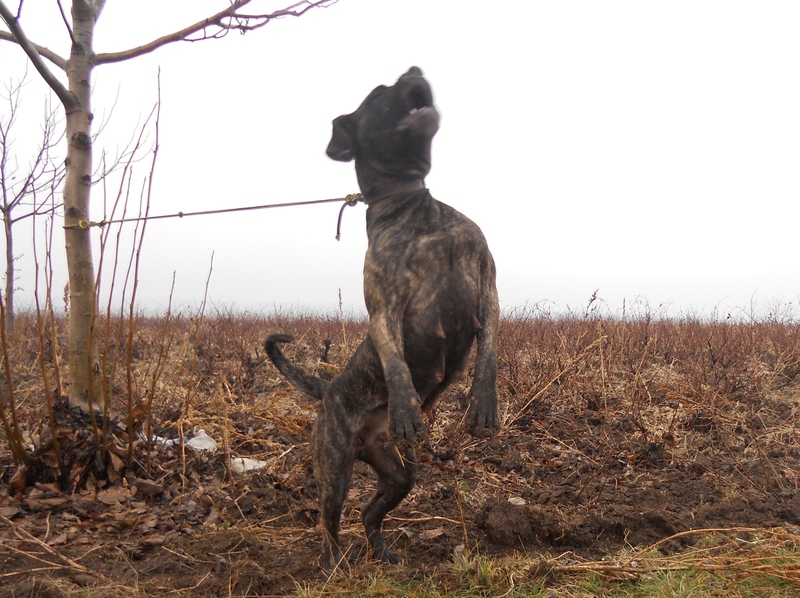 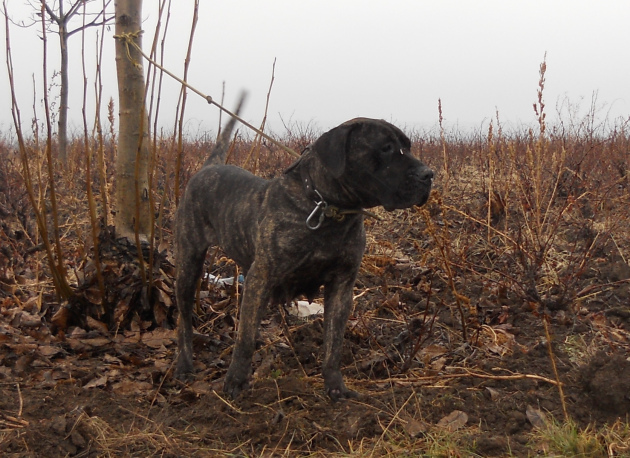 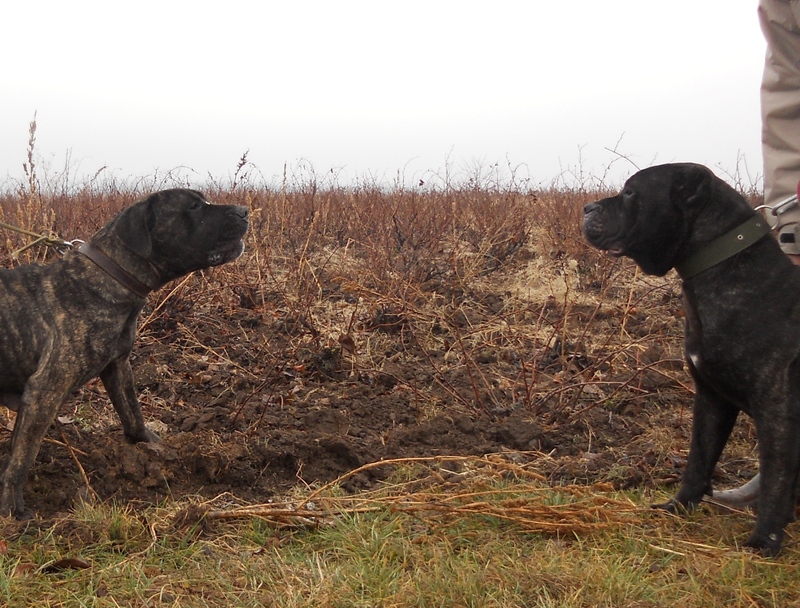 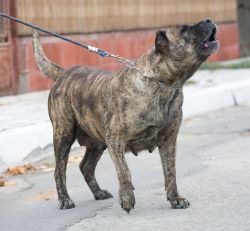 GORGEY Ore-Amigo was a male who won many dog shows [Open Class World Champion ’07; Champion of Croatia, Hungary Poland and Romania] and impressive by his temperament and stature. 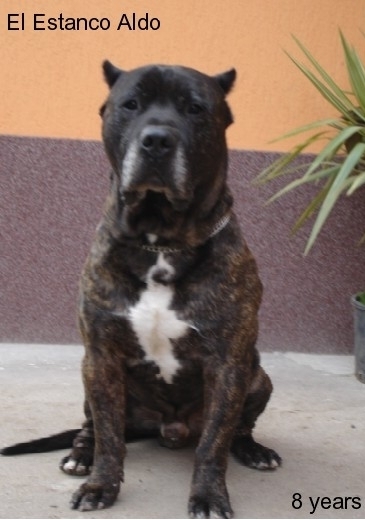 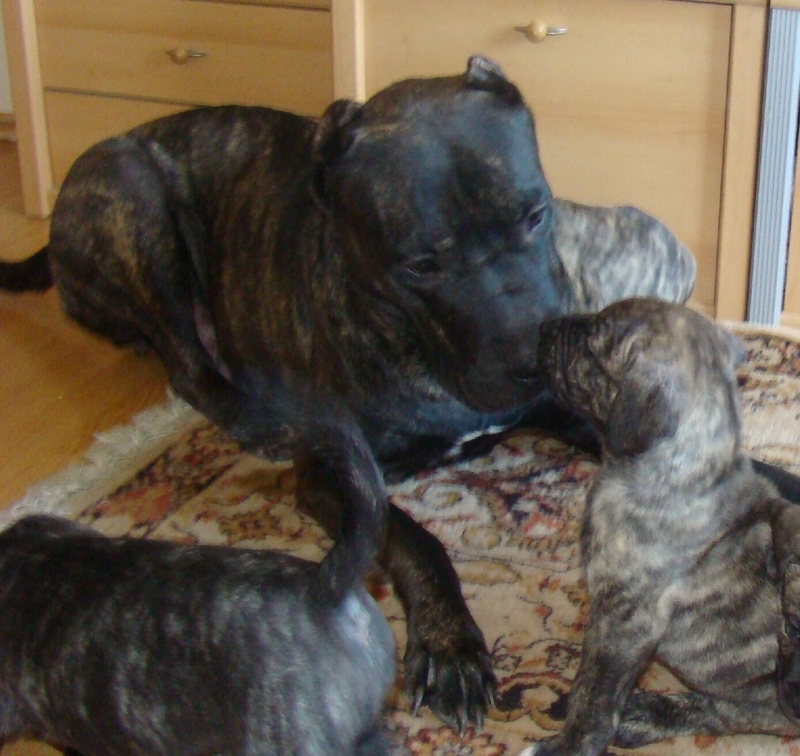 Irema Curto is in the blood-line by A’POPA and GITA , confirmed as good reproducers, sons of NESTOR and VENTO.